Joshua McKinney joined the Impulse team when he began his internship in 2007. That same year, he earned a bachelor’s degree in Exercise Science from the University of Akron. 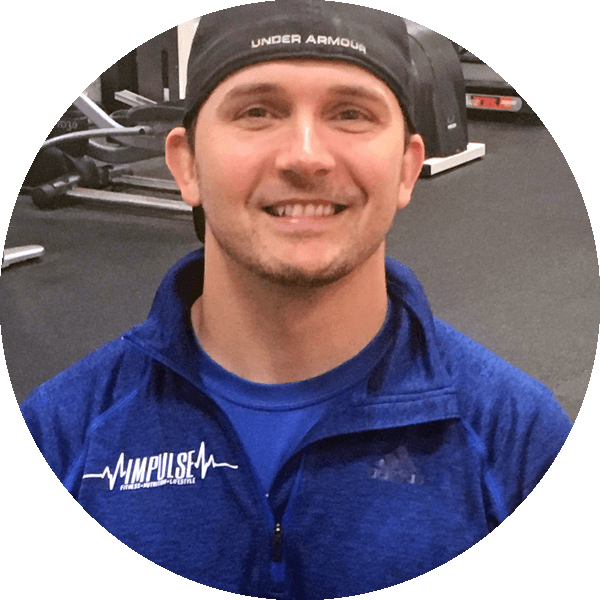 Joshua continues to master his craft as an innovative coach in the fitness industry and has since introduced Impact Training and 30 Minute Specialty Training to better serve the Impulse family. His experience has allowed him to work with a broad spectrum of people from young athletes looking to gain an edge in their game to individuals who have struggled losing weight their whole life. After feeling called to spread the Impulse mission to the Akron/Springfield community, he opened our Impulse Akron location in October, 2018. Joshua believes his purpose is to serve others and uses his God-given passion and encouragement to inspire others to become better.